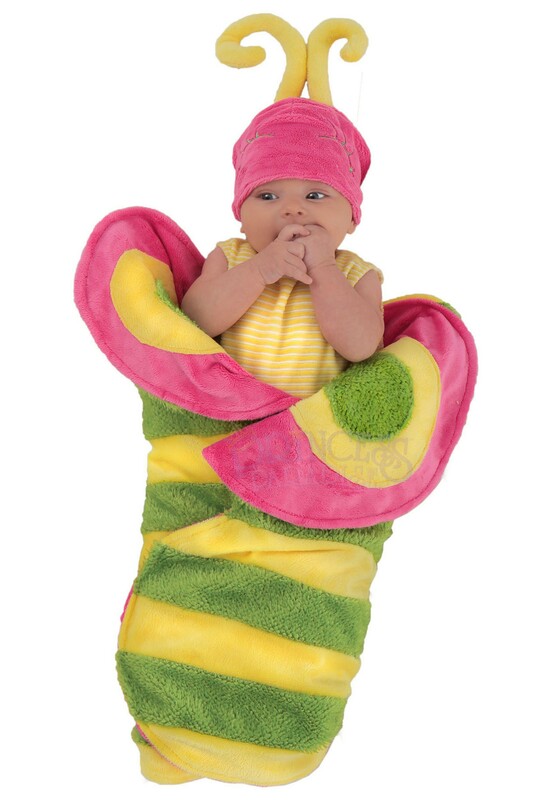 Babies are like the best possible people you can play dress up with. They have no preferences, so you'll get full control over their outfit, and they'll wear whatever you put on them without complaining. Fluffy animals, baby mobsters, tiny fairies... there's really no end to the options. Not to mention whatever you put them in? They'll be adorable in it. 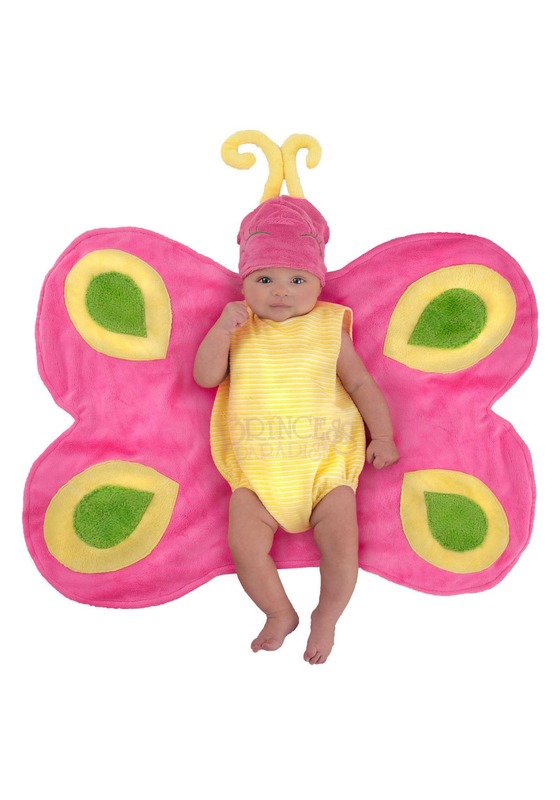 Take for instance our Infant Beautiful Butterfly Swaddle. Can't you just imagine your little bundle of joy wrapped up in this sleeveless romper with their butterfly-wing blanket spread around them on a bed of flowers? What about in the dappled sun of the backyard? Or on a beach blanket with sunglasses? Did we mention the little hat with antennae that comes with this? It just makes everything even better. Seriously. We're pretty sure that you'll have people cooing and awwing. A few photos of this little number shown off at company events? Your coworkers will melt. Let's not even mention the joy it will bring extended family and grandparents seeing your little one all bundled up. The cuteness level will be ridiculous. And years down the road, when this little one is grown and graduating high school? You can drag out their little butterfly photos for optimum embarrassment. You can't buy satisfaction like that. But you can buy the outfit for it.